It’s been a wonderful three years in Monroe. We hope to go mobile in 2019. Til then, may you have a wonderful New Year. Click the image to read our letter to you. 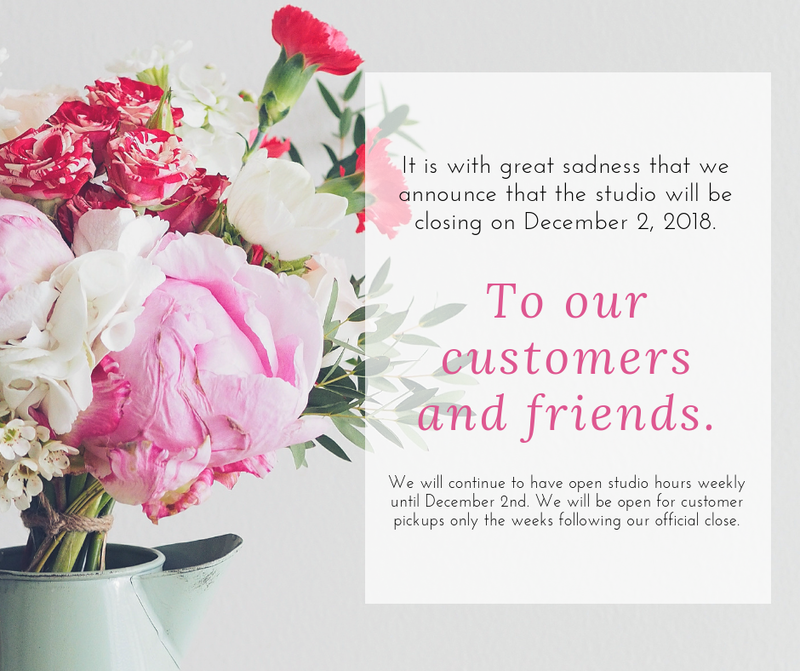 Studio Hours Location is now closed. kre8art studio llc. Content copyright 2018. POWERED BY SQUARESPACE.